Welcome! 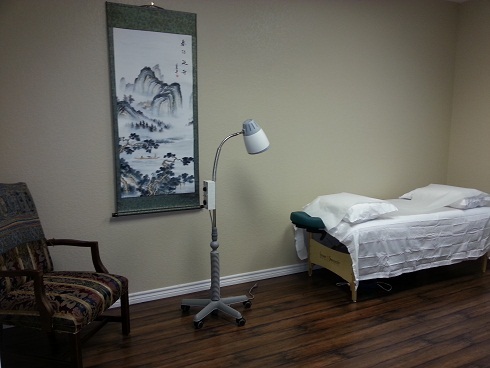 We provide acupuncture and herbal treatments. We accept insurance. Ling studied under Dr. Zhao Fang, a famous Chinese acupuncture master, skin diseases and infertility specialist, and the author of <<how to use acupuncture and moxibustion to treat skin diseases>>, for her clinical acupuncture observation. Ling studied herbal formulas under Dr. Ma, DongXin whose professor is herbal master--Wang, MianZhi. 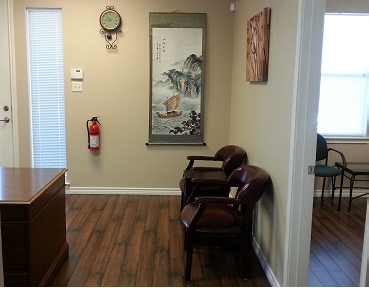 Ling graduated from AOMA, which is one of the top oriental medicine schools in US. 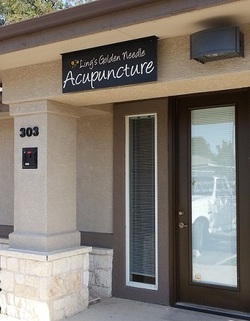 Ling is a licensed acupuncturist, holding the diploma of NCCAOM (National Certification Commission for Acupuncture and Oriental Medicine), who met the certification requirements for both acupuncture and Chinese herbology. Ling treat wide variety of health problems including allergies, fever, cough, infertility, Facial Rejuvenation, pain, rheumatoid arthritis, anxiety, panic, stress, poor memory, depression, hormonal imbalance, thyroid dysfunction, insomnia (poor sleep), menopausal symptoms, addiction, lose weight, diabetes, high blood pressure, kidney stones, gout, Crohn's disease, IBS, chronic constipation, diarrhea, heart palpatation,uterine bleeding, skin rash, fatigue, herpes, headache, UTI, fibroid tumor, colitis, tremor, Alzheimer's disease, Parkinson, stroke rehabilitation, etc. She specializes in treating gynecology issues and skin diseases. 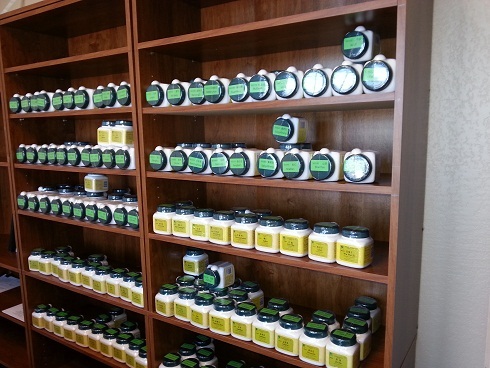 like irregular menstruation, infertility, eczema (include kids) psoriasis, shingles, lupus, and rosacea, etc. She got a lot of great results in her acupuncture and herb practice. see the testimonials. 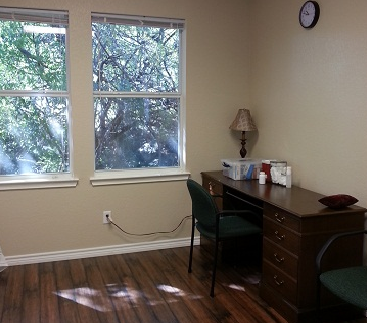 Our clinic office is in northwest Austin close to lakeline mall.